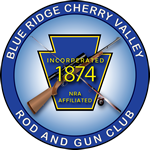 NSSF Rimfire Challenge | Blue Ridge Cherry Valley Rod and Gun Club Inc. 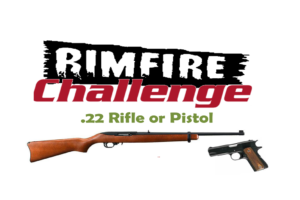 Registration is available for the Rimfire Challenge match taking place on September 20, 2015. Click for more information or to register for the event.